so cute. i would never be able to pull something like that off, but they add so much to an outfit. 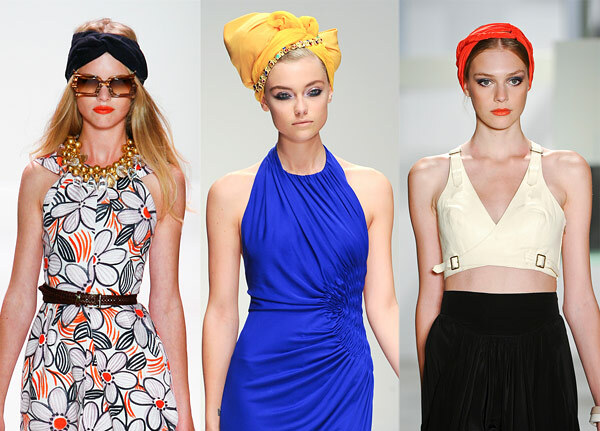 I've been wearing turbans a lot lately. I like the headband-type ones. I find them more comfortable. ahhhhh my love for all things hair just got more amaz. idk how Bev is going to feel about this one...haha. Hey, I am a scarf addict. I love your pictures and I enjoy reading your posts, especially this post showing different scarves wearing on head. It’s excellent! !